Actually, my mom STILL loves using it. That’s a 30 year old rice cooker that still works perfectly! But yes, cooking rice on the stove top is annoying! It’s so easy to just pile all the rice and water into the cooker and let it do it’s thing instead of babysitting a pot. 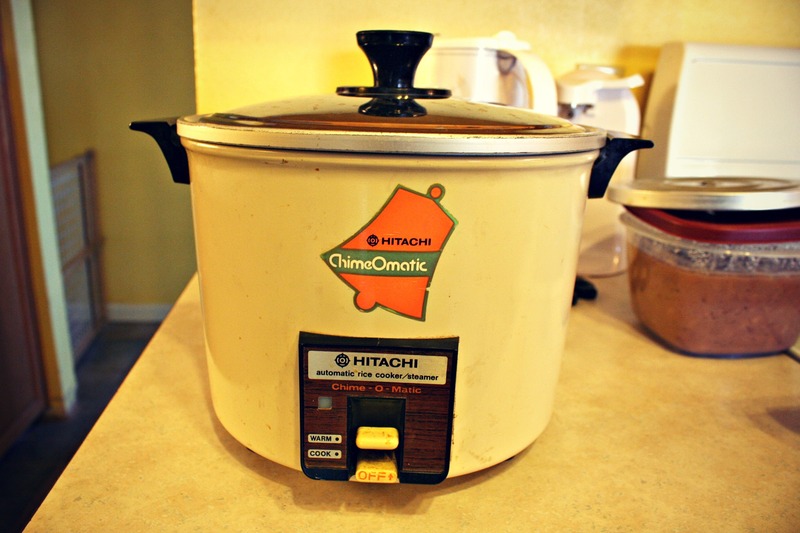 Rice cookers are the BEST way to cook rice – the various stove top methods are never the same. I definitely agree!! You get the perfect amount of moisture in the rice when using the rice cooker!